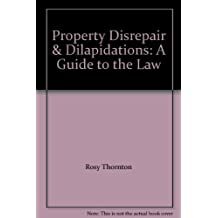 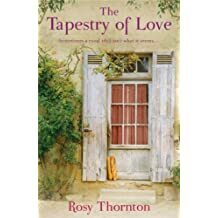 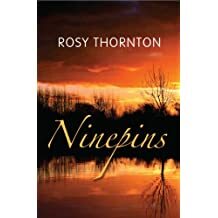 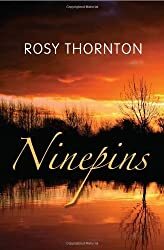 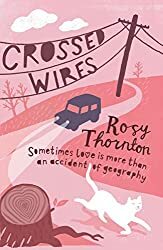 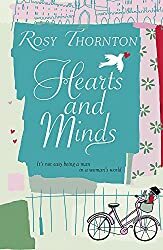 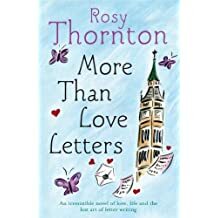 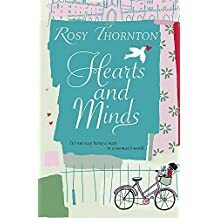 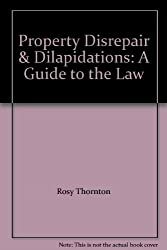 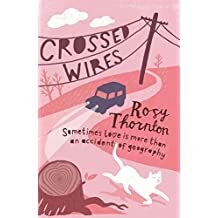 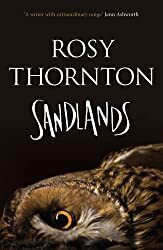 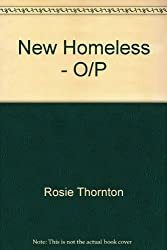 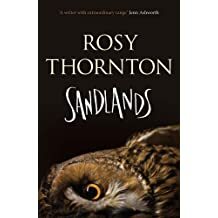 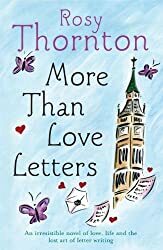 Rosy Thornton is an author of contemporary fiction, published originally by Headline Review and more recently by Sandstone Press. 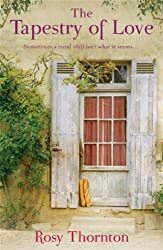 In her novels and short stories she enjoys exploring family relationships (especially mothers and daughters), and the way people relate to place and landscape. 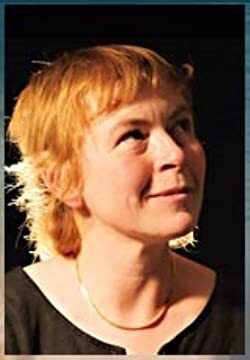 In real life she lectures in Law at the University of Cambridge, where she is a Fellow of Emmanuel College. 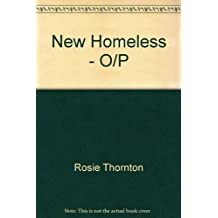 She shares her home with her partner and two lunatic spaniels.